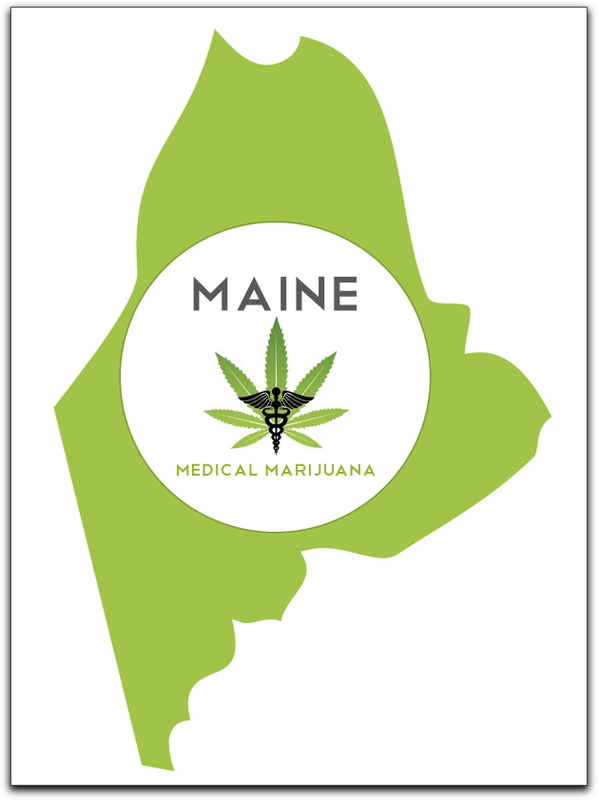 The new law, which went into effect Wednesday, is expected to bring many new patients into Maine’s medical marijuana program. Retired Marine Corps Sgt. Ryan Begin is one of those veterans already using the drug. Begin lost 4 inches of his right arm, including his elbow, from an IED explosion during his second tour in Iraq in 2004. He started using medical marijuana to deal with the pain, but it has also helped manage his PTSD, which caused flashbacks and nightmares, he said. This entry was posted in PTSD, TBI, Mental Illness, Suicide and tagged 2013, Alternative Therapy, Maine, Medical Marijuana, PTSD, Ryan Begin by Jennifer Norris. Bookmark the permalink.